Hello! 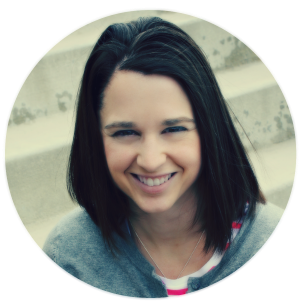 My name is Kristen and I blog at Make the best of everything! I have such an amazing time sharing recipes and homemade gift from my home in Iowa. Blogging has connected me with so many people. I just love it! 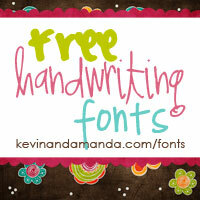 My blog slogan is that " The Happiest people make the best of everything!". I find this to be a true statement in more then one way! My blog is known for my " Homemade Childrens gifts." Today, I am going to share some of my most popular gifts. I LOVE making homemade gifts for all the special kids in my life. I have 5 nephews, 1 niece, A goddaughter, a handful of second cousins and a 1 year old son! 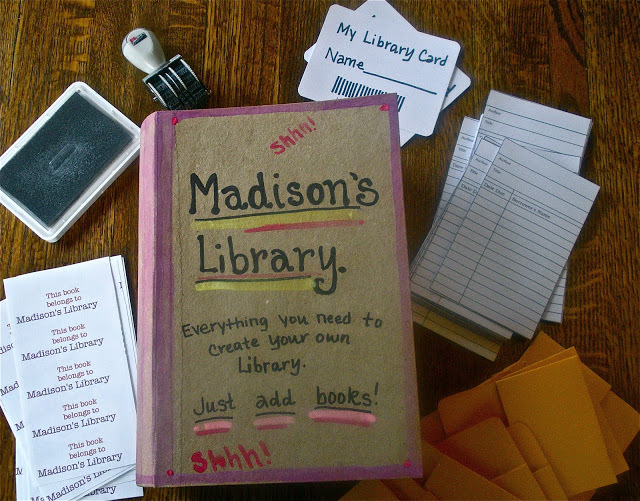 If possible, I like to give them Homemade gifts that help them learn! Here are five of my favorite gifts I have made them! 2) Homemade Detective Kit - This Homemade detective kit was one of my first blog posts ever. 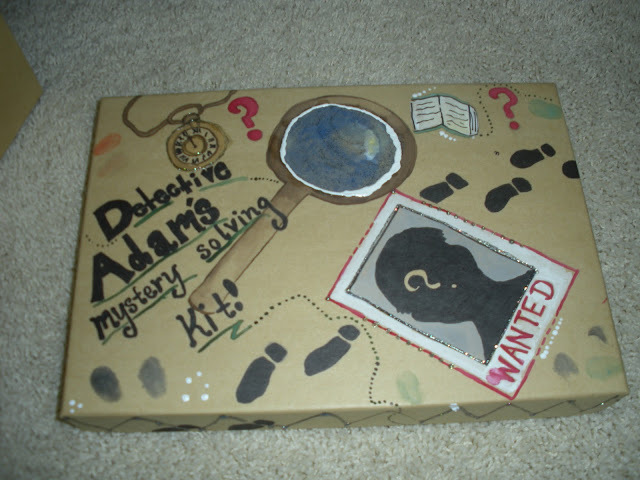 I made this Homemade detective kit for my nephew Adam for his birthday. This kit includes items such as fingerprint cards, specimen swabs and a crime solving journal. My sister in law said that Adam and one of his brothers play with this kit quite often. 3) Audrey's Play Pizzeria - I hand sewed this felt play pizzeria for my niece Audrey, the weeks I was awaiting the arrival of my son. I included everything Audrey needs in order to run her own pizzeria! I found " Guest Checks" at Wal mart so she can take orders and also included a menu. Please check out Audrey's Play Pizzeria and find out details on how I made this! 4) Katelyn's Alphabet Soup - I made this felt alphabet soup for my goddaughter Katelyn! I thought that this would be a cute way for Katelyn to learn her letters! Find out how to make felt alphabet soup here. 5) Audrey's Veterinarian Kit - I made my niece Audrey a Homemade Veterinarian Kit. All of the items included in this gift are either crafted or purchased from the dollar store. I hope you enjoy this as much as I enjoyed making this for her! get more details on this here. I hope you enjoyed a little mini tour through my Homemade gift for kids. There are several more homemade gifts on my blog. Make the best of everything. And there are several more to come. Please follow me on Facebook for updates on new projects I am working on !